Slingback Heel Just $19.95, Ships FREE! You are here: Home / Great Deals / Slingback Heel Just $19.95, Ships FREE! 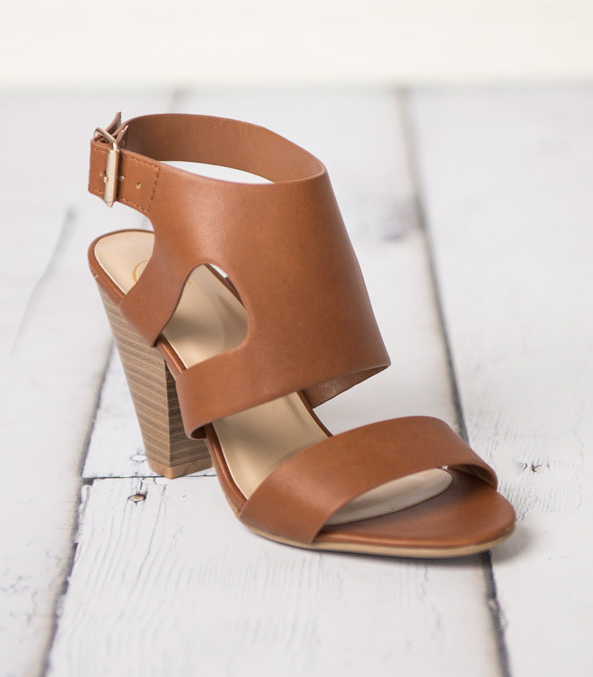 Order a pair of these Slingback Heels for Just $19.95, Ships FREE! Slingback leatherette heel with chick out outs that wrap below the ankle and taper into a slingback with adjustable gold buckle and a thick toe band! Limited sizes and quantities available!